Since the late nineteenth century, scientists have devised an ever-increasing number of tasks, tests, and trials to understand the body, the senses, the self, the mind, and the connections between them. Psychologists, physiologists, neuroscientists, and others have made the relation between functions of the brain and individual personalities and social behaviors a core aspect of their research. For scientists of the turn of the century as for practitioners today, standardized assessments, physiological experiments, and imaging technologies of many kinds have formed the basis for knowledge claims about minds, brains, and people. How do the ways in which tools of the neurosciences—tasks, tests, and trials—sort people into groups connect to the ways in which they aim to “sort out” psychopathologies? How do the technologies and procedures used to explore minds and brains reflect, inform, and break from the societies and cultures in which they are made and used? How does the object of investigation itself change as these techniques change? In other words, when, why, where, and crucially how did brains and minds become neuronal, neurochemical, distributed, dimorphic, average, imageable, computational, enactive, mirroring, plastic, enhanceable, or combinations of these definitions? And, finally, how have the tasks, tests, and trials that make up a large part of knowledge production in the mind sciences led to a doubled view in which the mind/brain is seen as limited, determined, and inaccessible, and at the same time as expansive, malleable, and understandable? This conference is a forum to compare, contrast, and continue the histories of tasks, tests, and trials in the mind and brain sciences over the past 125 years. We invite participants to think broadly and deeply about the social, philosophical, political, and ethical commitments that have been reflected, reinforced, denounced, or discarded by these fields. We ask participants to look forward and back in time, to explore how contemporary conceptions of mind and brain prolong and elaborate much older ideas, and how the histories of these sciences can help us understand both continuities and ruptures in theories, practices, and values. 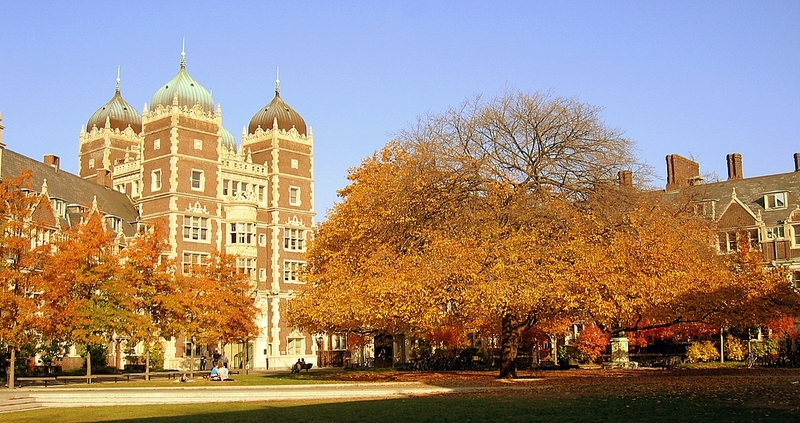 The conference will be hosted on the campus of the University of Pennsylvania on Sept. 18/19, 2015. The afternoon and evening of Friday, Sept. 18, will be devoted to graduate student presentations. We invite abstracts for papers that respond to and go beyond the questions stated above. Senior faculty will chair the graduate student panels;all who are interested are invited to attend and contribute to a stimulating discussion. Invited senior faculty will present and discuss their current research projects on Saturday, Sept. 19. The list of confirmed speakers includes Dr. Cathy Gere (UCSD), Dr. Katja Guenther (Princeton), Dr. Nicolas Langlitz (The New School), Dr. Emily Martin (NYU), Dr. Tobias Rees (McGill), and Dr. Matthew Wolf-Meyer (UCSC). All Friday presenters and other interested individuals are invited to join the audience and participate in discussion. Graduate students or postdoctoral scholars wishing to participate in the Friday sessions should submit an abstract of no more than 400 words to pennbrains2015@gmail.com by May 31, 2015. Please use the same email address for any questions you may have. Thisconference is organized by Ekaterina Babintseva, Tabea Cornel, Matthew Hoffarth, and Prashant Kumar, graduate students in the Department of History and Sociology of Science at the University of Pennsylvania, with the supervision of Dr. John Tresch.